What questions should Congress ask Mark Zuckerberg? 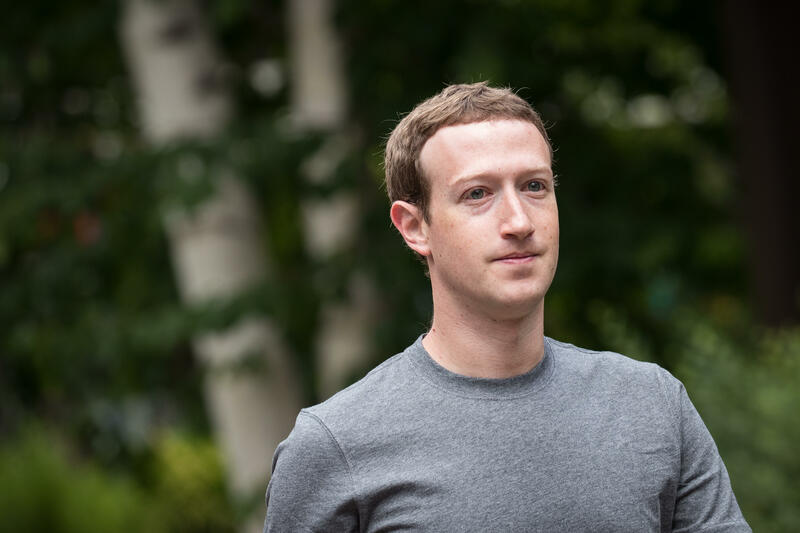 Sources tell CBS News that Facebook CEO Mark Zuckerberg is likely to testify before Congress about the company's ongoing privacy scandal. Data from more than 50 million users may have been improperly accessed and used by Cambridge Analytica, which had been hired to do work for the Trump campaign. The Trump campaign has denied using data improperly accessed by Cambridge Analytica. Why didn't Facebook tell users that Cambridge Analytica misused their data when they found out? Facebook knew that Cambridge Analytica was in possession of millions of user profiles as far back as 2015, but did not let users know until Christopher Wylie blew the whistle in March 2018. In 2015, Facebook told Cambridge Analytica to delete its data. Facebook said last week that they were lied to and the data was not deleted as they demanded. Did Mark Zuckerberg consider the downside of making so much data available to third parties? Cambridge Analytica obtained psychological data on millions of Facebook users from a personality quiz app designed by a University of Cambridge researcher named Dr. Aleksandr Kogan. Only 270,000 users downloaded Kogan's app, called "thisisyourdigitallife," but Kogan exploited a loophole in Facebook that allowed him to access the data of 50 million users. Glaser said she wondered if Zuckerberg had stopped to considered this data could be used in a nefarious way. How is Facebook preparing for the 2018 Congressional election? Mark Zuckerberg pledged a "full forensic audit" to ensure that all of the data harvested by Cambridge Analytica has been deleted, but it remains unclear how much control Facebook has over data once external companies obtain it. Facebook has already released a six-step plan for "cracking down on platform abuse," but has yet to release any specific plan regarding this years elections. Watch April Glaser's full interview interview with CBSN in the video player at the very top of this page or click here.